Robust, heavy duty floor tiles for the most demanding applications. Ideal for HGV’s, Forklifts & Heavy Vehicle Movements. Ideal for the most demanding environments. Easily install during working hours. No Damp Proof Membranes or Adhesives. Environmentally sustainable and easy to replace. Significantly Reduces Noise, Dust and Dirt. Keep your facilities cleaner and quieter. Our heavy-duty PVC flooring saves you time and money. Our products can be installed without adhesives, which means no down time for your business. Over long periods of time, you can save thousands in maintenance, repairs and replacements. 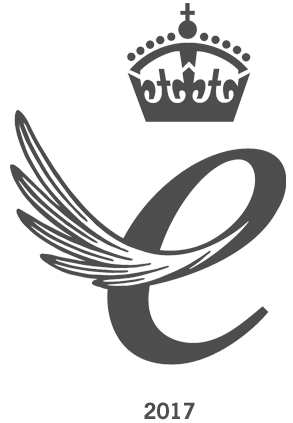 In 2017 we were one of only 5 companies to won 2 Queen’s Enterprise Awards. The first award, for Innovation, was for a brand new manufacturing technique we developed to increase the amount of recycled material we can use. The second, for International Sales, recognised our achievements building up a global network of customers and distributors. Learn more here. Ecotile have offices, technical support teams and distributors all over the world. It’s easy to find the right product at the right time – wherever you are. Your dedicated account manager will ensure you are always happy with our service. 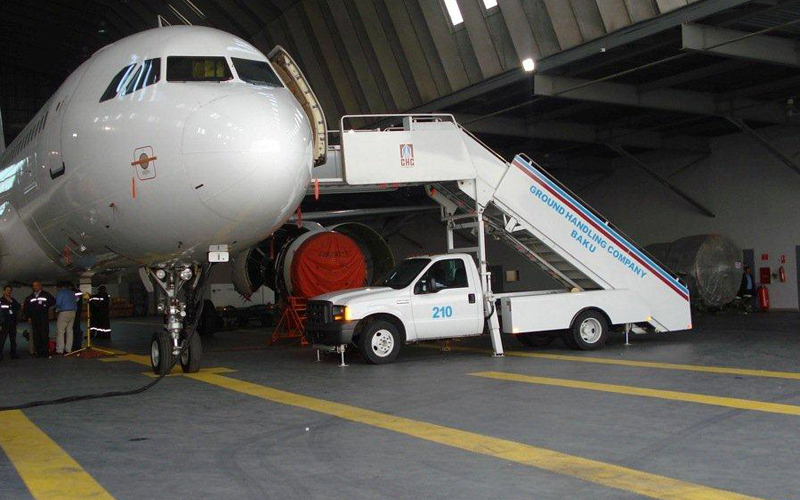 Our staff will go the extra mile to ensure you are happy with your new heavy-duty floor. Ecotile are Europe’s number one manufacturer of interlocking floor tiles. We have solved flooring problems for hundreds of blue chip companies and can provide an unmatched level of technical support and knowledge. Our floor tiles meet strict EU and British regulations. We have certificates that can verify the excellent anti-slip properties, fire retardance, impact resistance , shock absorption and durability of our tiles. Ecotile E500/10 is the thickest tile we produce. 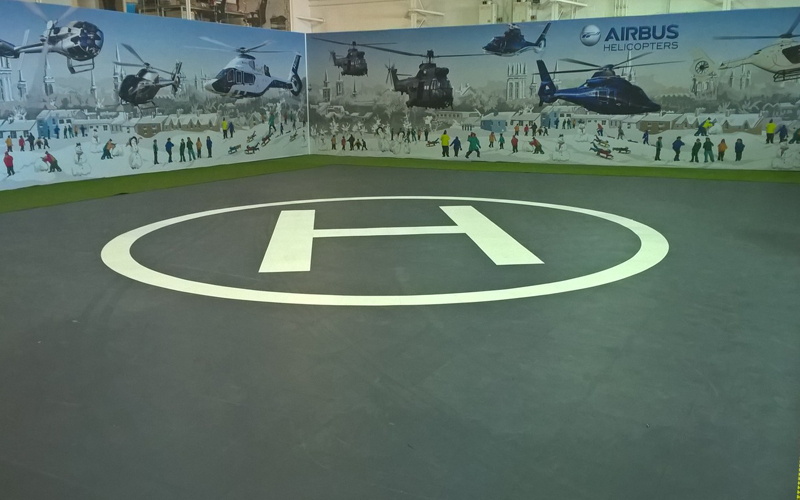 Ecotile Flooring Ltd manufacture heavy-duty flooring to suit the most demanding applications. Our entire range of tiles are designed with businesses like yours in mind. We understand the issues involved with finding a suitable floor for heavy-duty environments such as manufacturing plants or warehouses. There are often several different areas, safety precautions and costs to consider. Ecotile’s interlocking PVC floor tiles are often the ideal solution for industrial facilities. 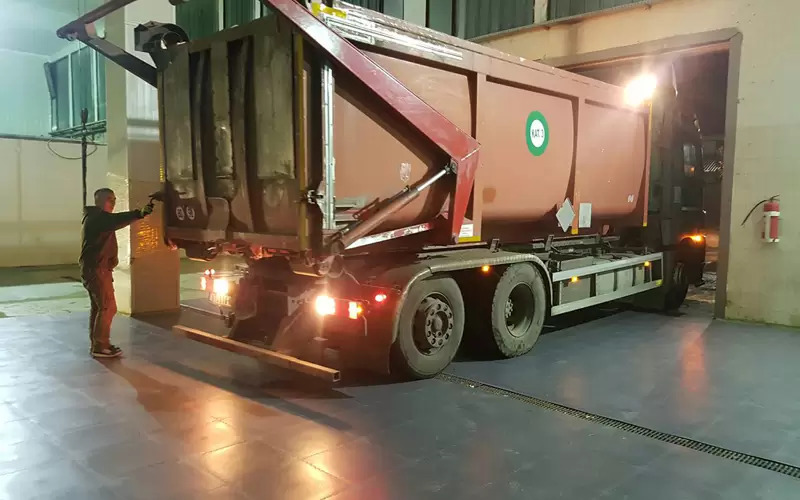 Our tiles can easily endure frequent traffic from fork trucks, pallet trucks, stillages, and other heavy goods vehicles. Our heavy-duty tiles enable you to drastically improve the appearance of your floor whilst still maintaining excellent slip resistance, shock absorption and impact resistance in your facility. We have a proven track record in areas as diverse as busy factories with heavy fork truck traffic to high-tech computer server rooms, supermarkets, shops, busy classrooms, garages, workshops and gym chains across Europe. Unlike alternative flooring solutions, Ecotile is an interlocking product, which means no adhesives, screeds, or membranes. Tiles are easily fitted together and locked by their dovetail joints. They can be installed over damp, damaged or uneven surfaces without causing long term problems. No special skills are required to install our tiles, but you can always borrow our installation team if you aren’t comfortable doing it yourself. We have five injection moulding machines in place that help us keep up with growing demand. Our lead times are excellent as we have storage facilities, a strict manufacturing schedule and 24 hour automated factory that can help us fulfill your order as quickly as possible.